Despite the best efforts of property developers all over the country, weatherboarded New England-style properties just don’t quite look right in the damp old UK. Well, we think we’ve found the exception that proves the rule: The Tide House in St Ives. 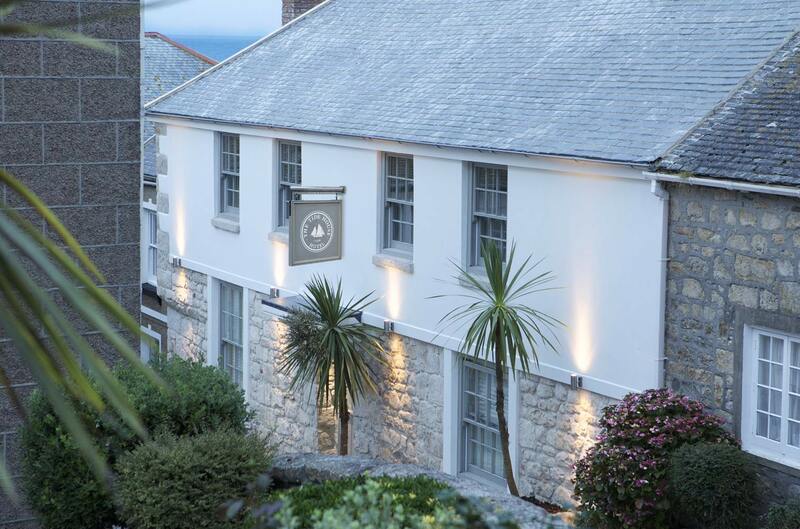 It was once St Ives’ oldest hotel, dating from 1540, but has now been updated to a cute little romantic getaway spot. We’re ranking this highly for both washed-out wintry greys and as a way to access the summer coast. The grey palettes are about the only thing common to the individually-designed rooms, which come in a range of sizes to fit different budgets. This is a gorgeous little spot – find out more on The Tide House website.